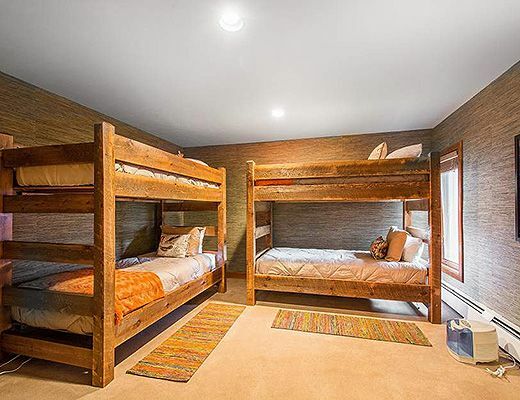 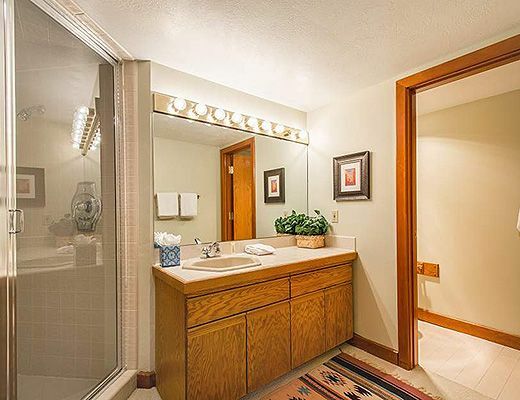 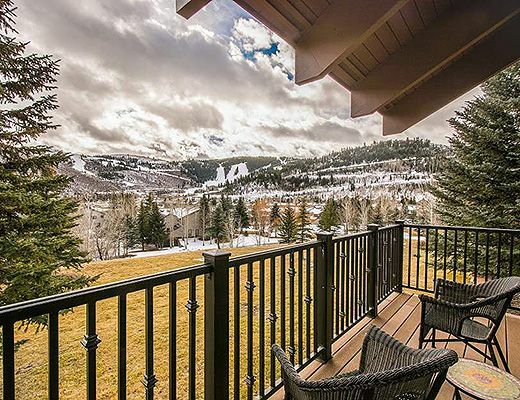 Enjoy incredible views from this luxury level townhome in Deer Valley with picturesque windows and every creature comfort for your lodging stay. 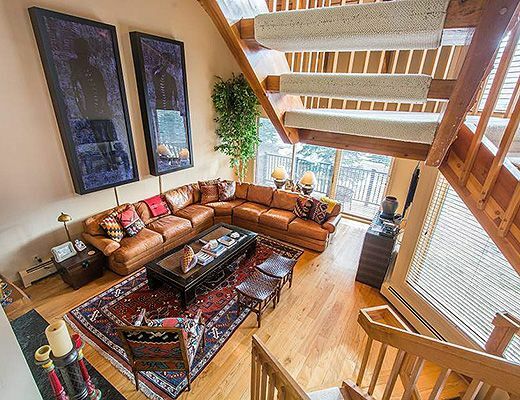 This Pinnacle townhome offers 4000 square feet of luxury living space on multiple levels that offer both privacy and beautifully appointed common area spaces for groups of all sizes. 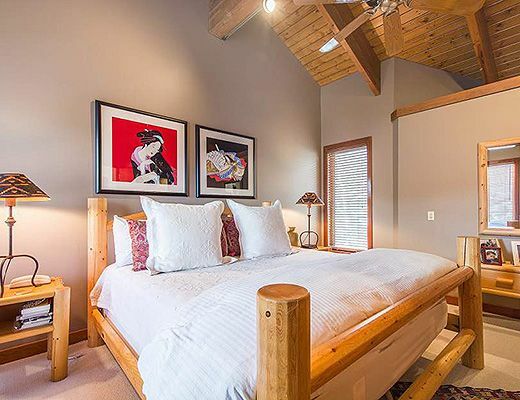 The gourmet kitchen and 3 separate family room spaces offer plenty of room for your getaway along with multiple master suites all with en suite baths for relaxation and privacy. 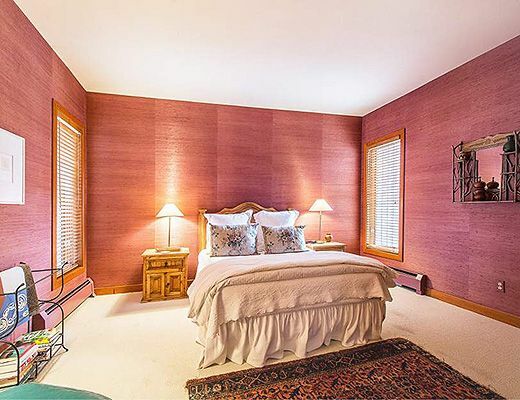 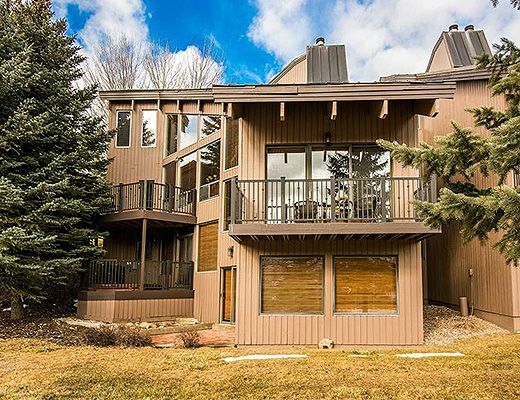 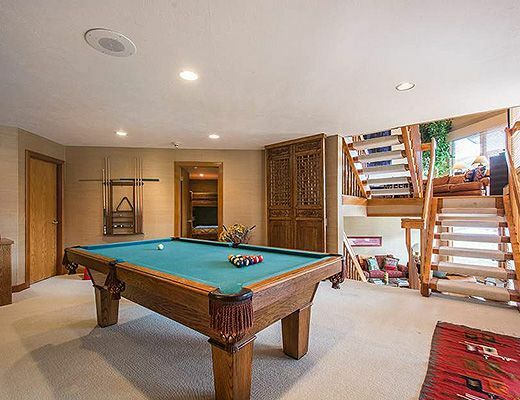 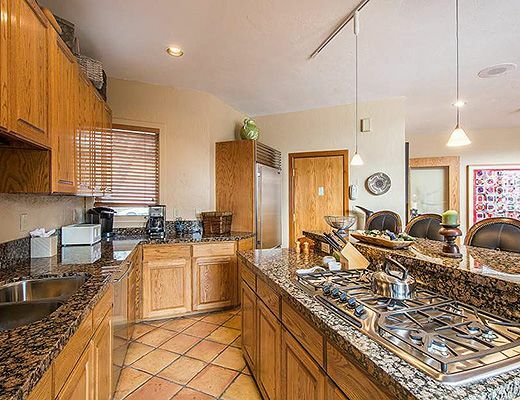 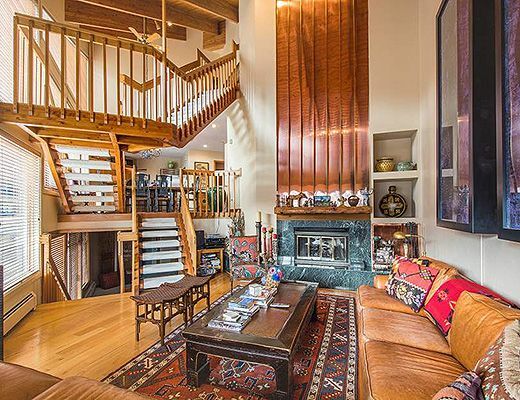 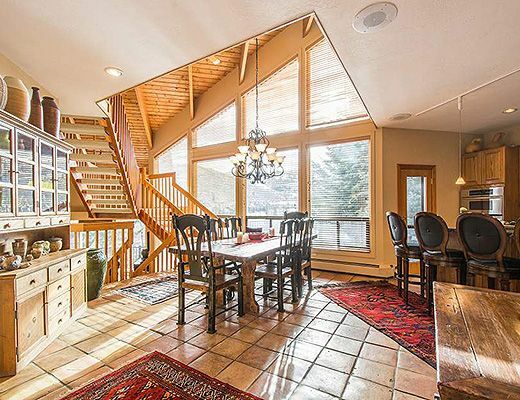 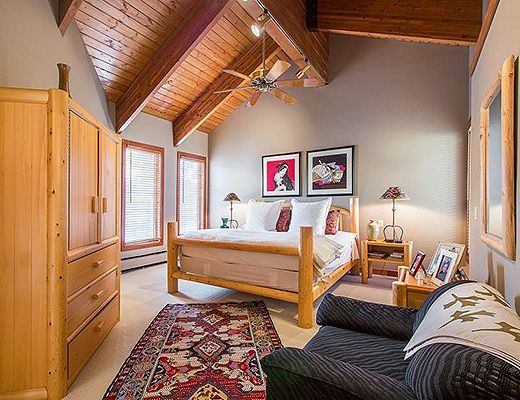 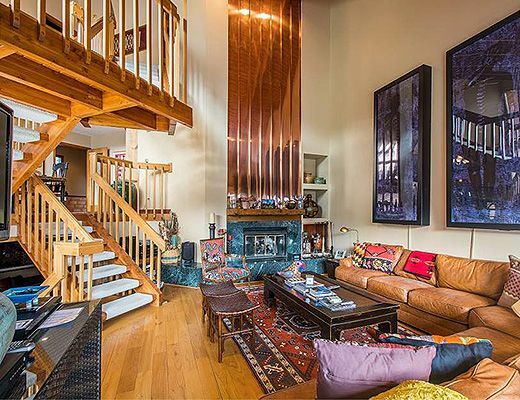 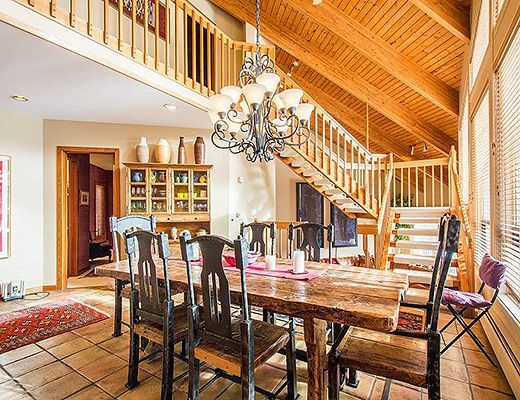 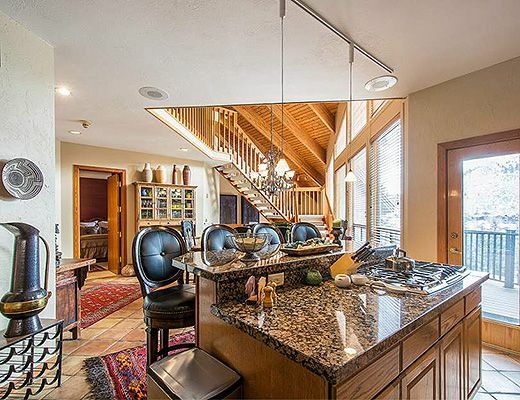 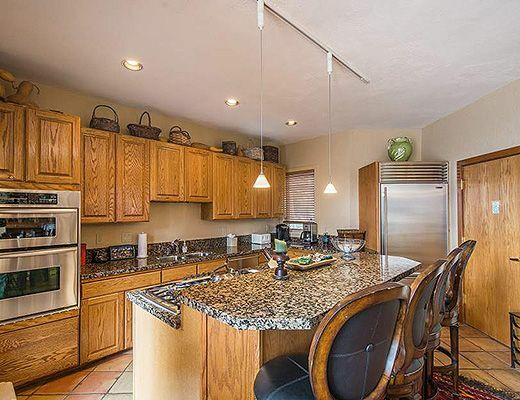 Multiple balconies adorn this property with excellent views of the slopes and surrounding Park City scenery. 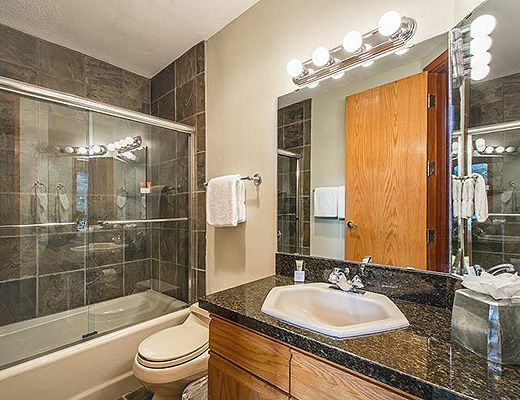 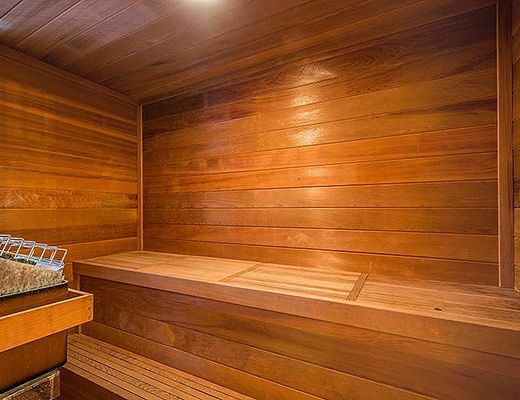 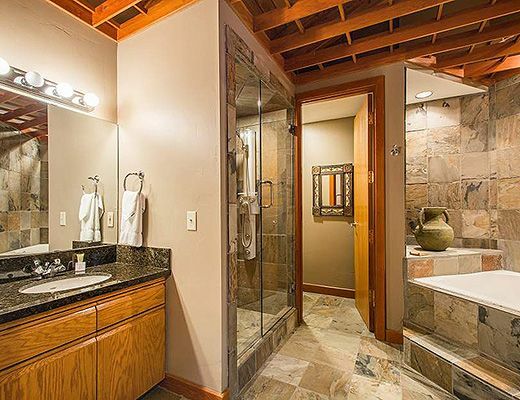 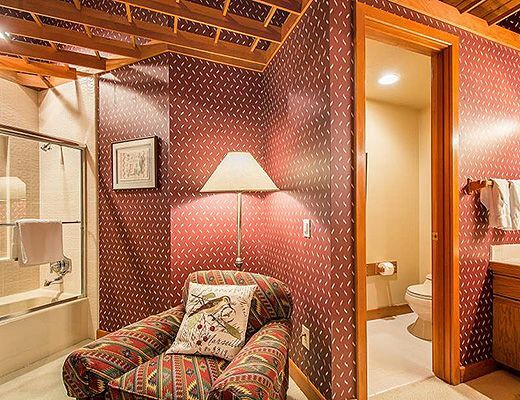 A large hot tub awaits, along with a private sauna. 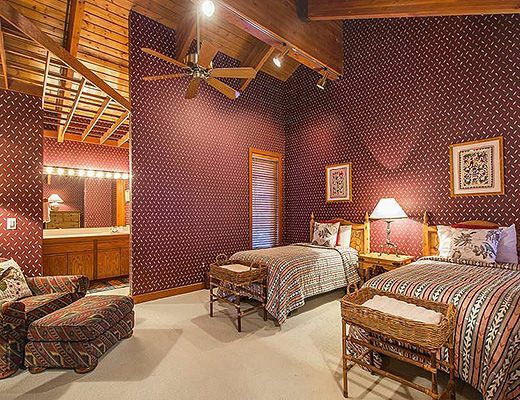 The property sleeps 12 comfortably and a diverse lodging configuration will attract families, corporate groups and singles alike. 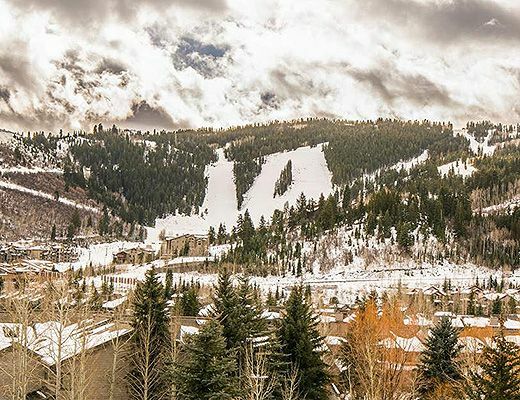 Walk to the historic downtown area in the summer months or enjoy door to door pickup from the free ski shuttle that circles the neighborhood in the winter months. 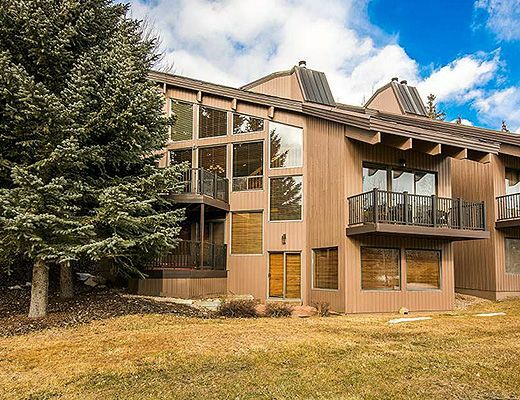 A Park City transit route bus stop is also just a short walk to the corner on Deer Valley Drive. 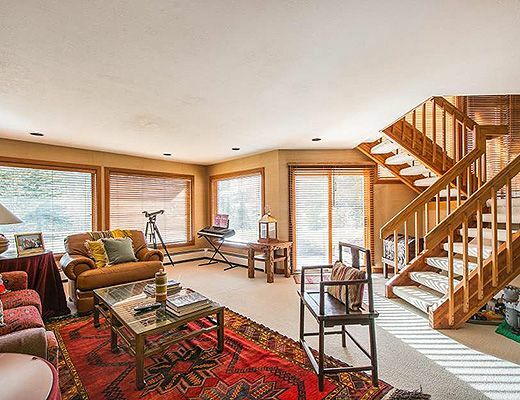 Pinnacle has historically been a highly desirable location for its dualism in its close proximity to both Main Street and the Deer Valley base lodge area alike.